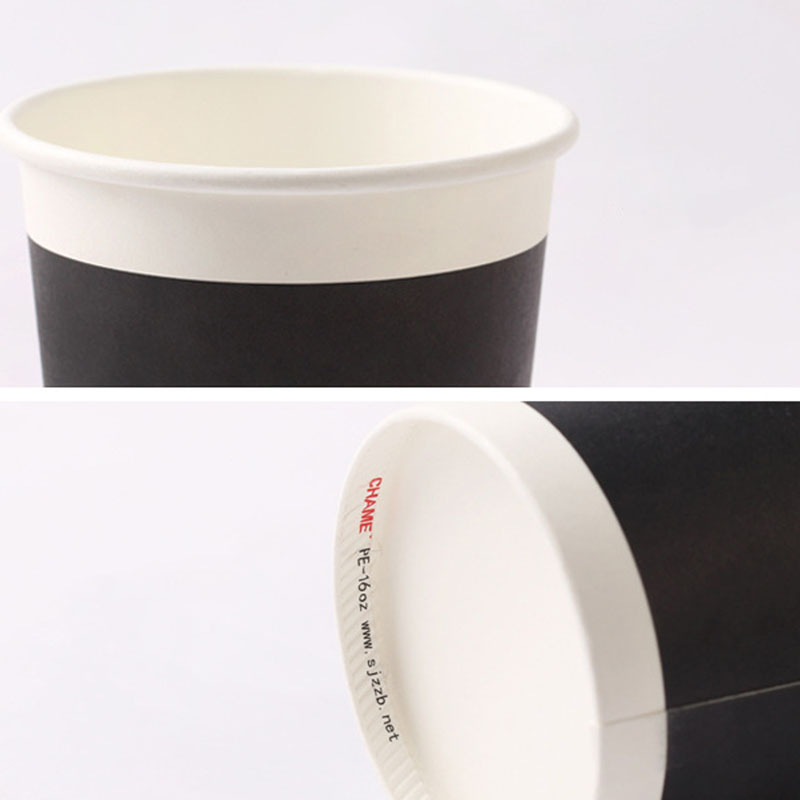 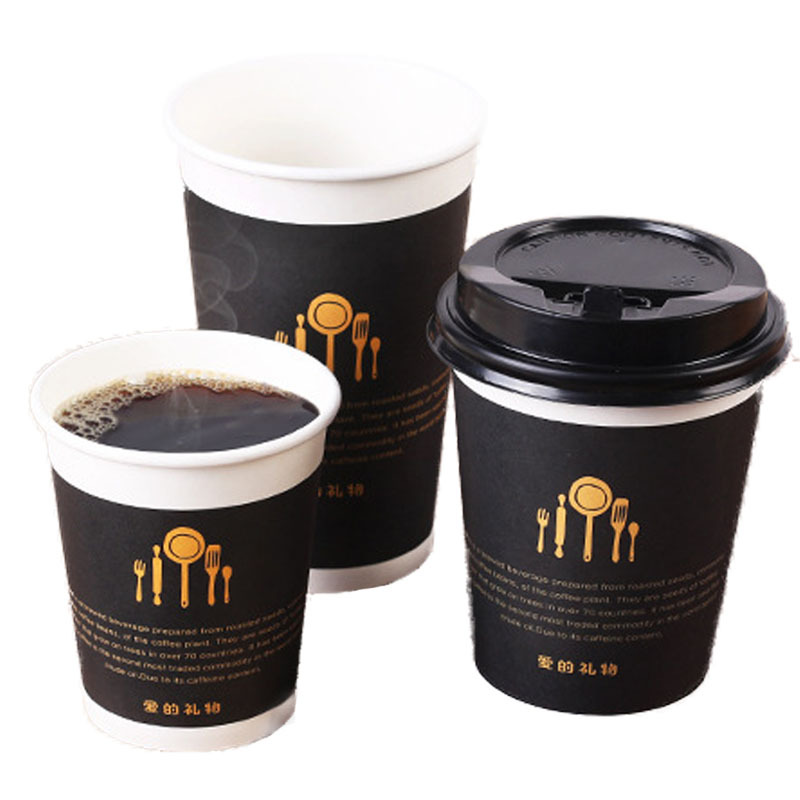 Disposable Thickened Coffee Cup,exquisite design, simple and beautiful, built-in film, environmental protection and safety, direct contact with food, easy to use. 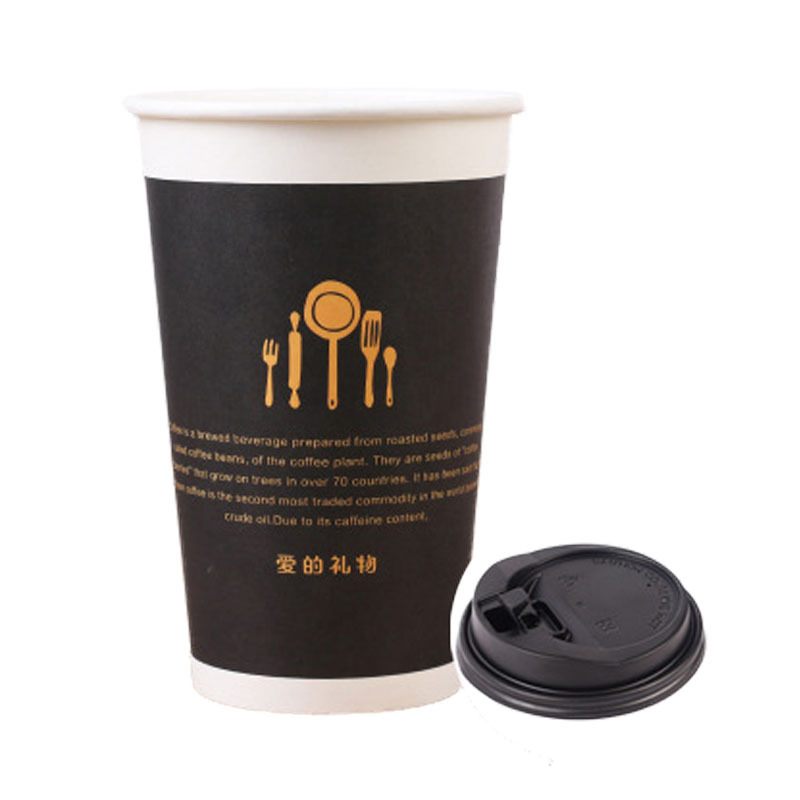 The unique seal design, has the strong seal, prevents the overflow, prevents the channelling flavor and so on the characteristic, the cup bottom pressure grain is close, may prevent the food to be polluted, the soup juice leakage. 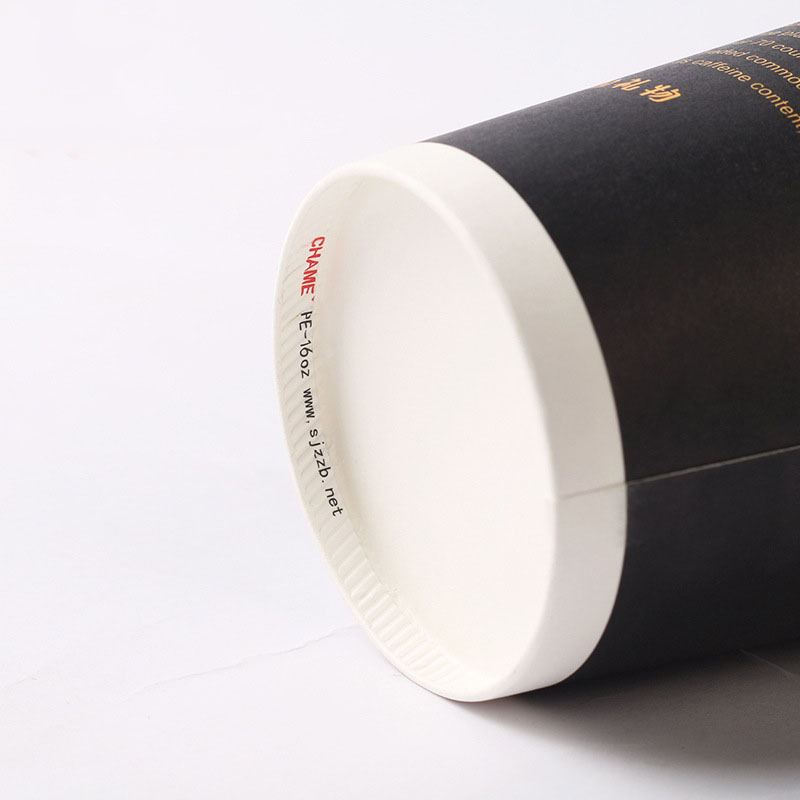 Food grade packaging, inner wall 18PE film, cup mouth smooth, comfortable touch, not easy to deformation. 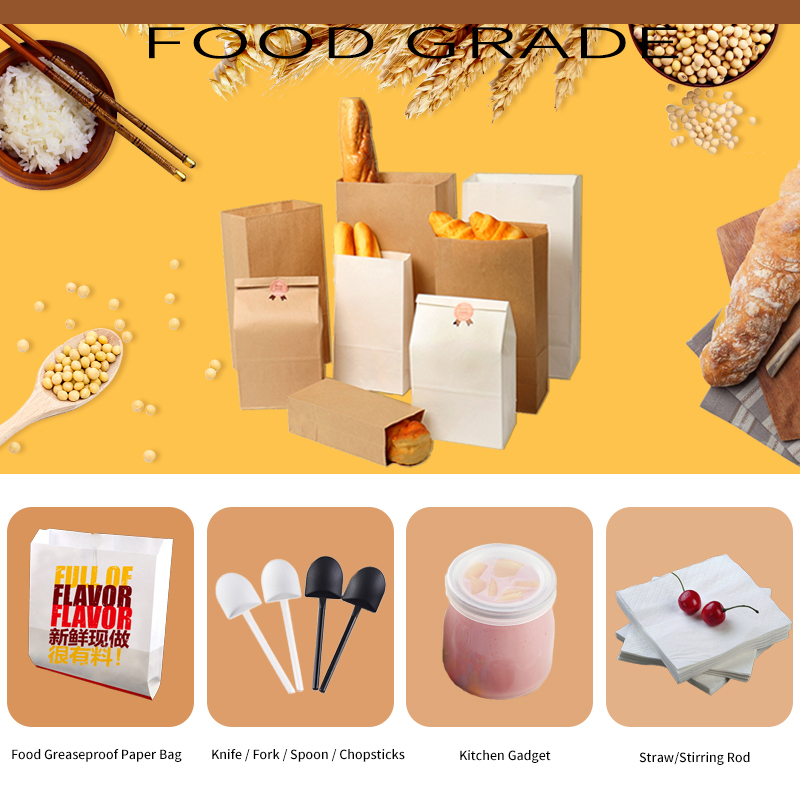 In the process of production and use of human body is non-toxic, no side effects. 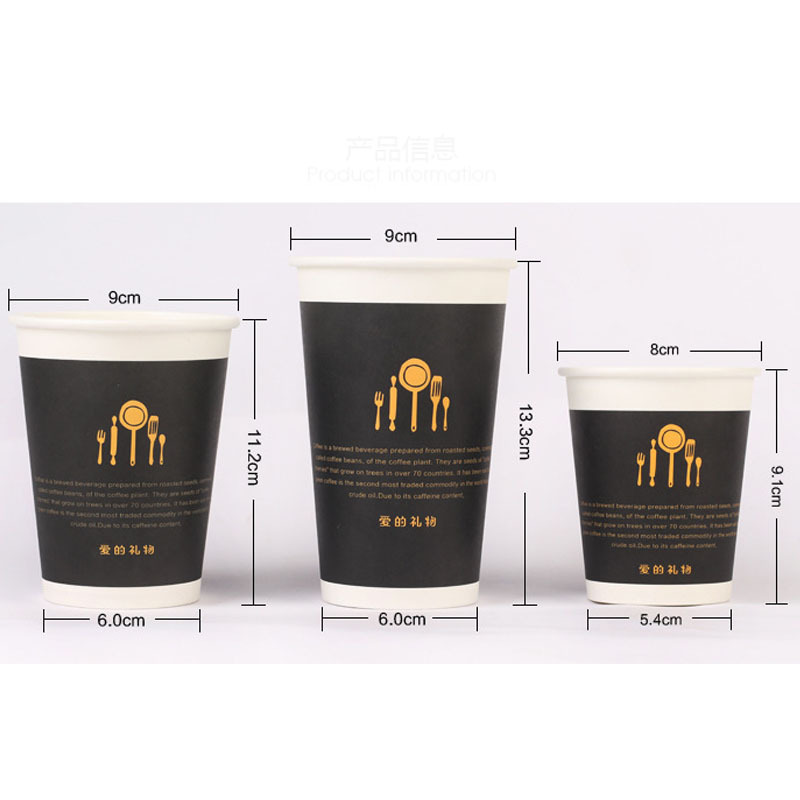 It is convenient to use, low cost, has been widely used in the catering industry. 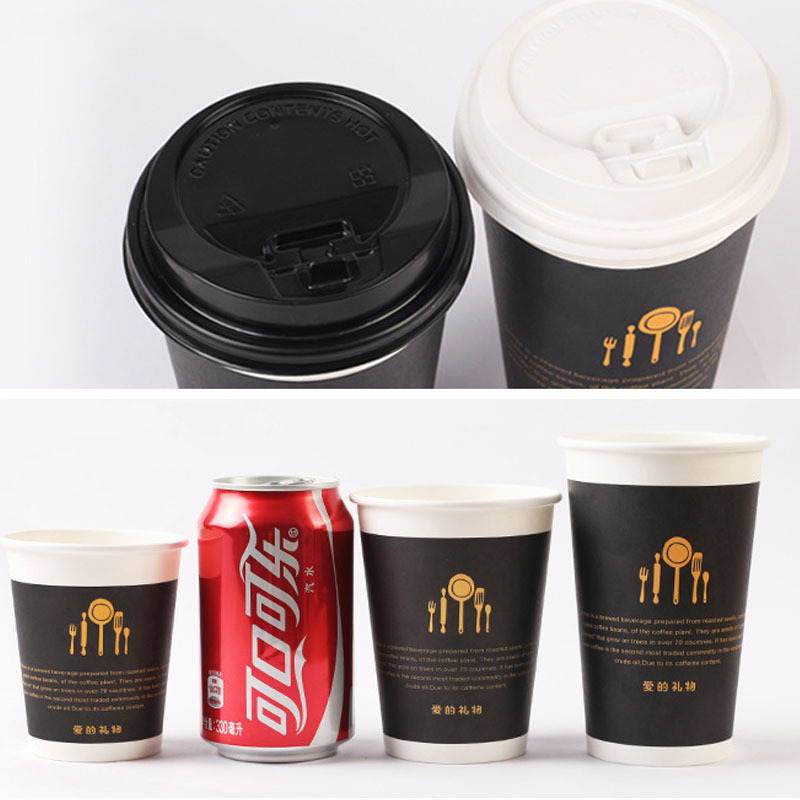 Because use paper material to make, can recycle use already thereby, and do not cause serious environmental pollution, have higher environmental protection value. 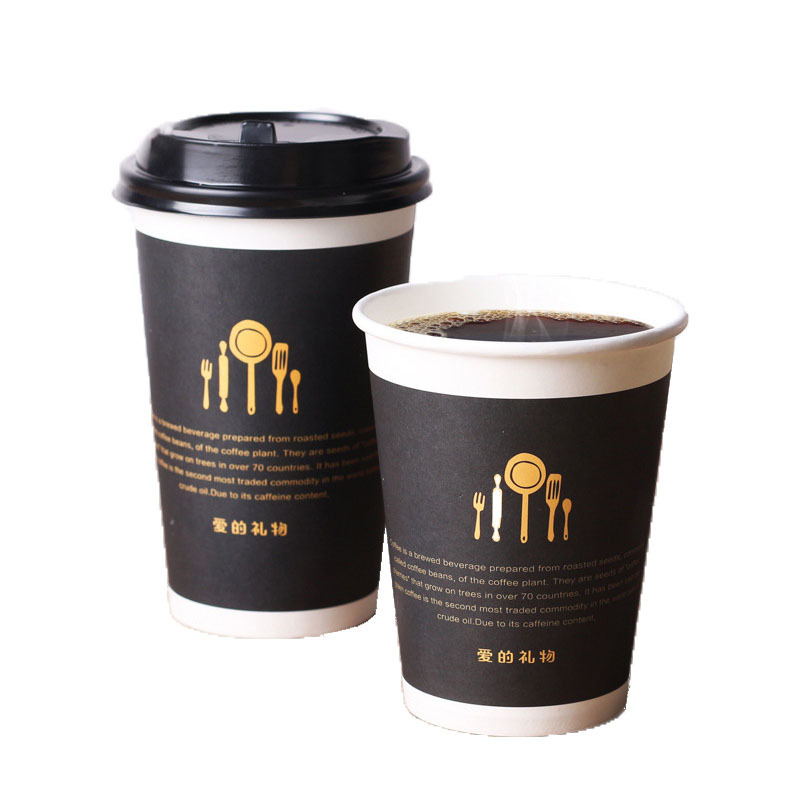 Scope of application: coffee shop, milk tea shop, soy milk shop, fast food restaurant, leisure bar, restaurant, home, office.